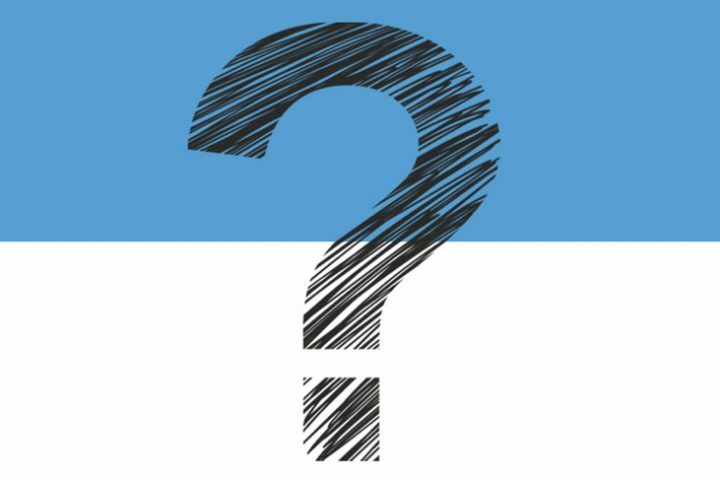 What does Jesus have to say about doubt? How do you deal with doubt in your life? Gordon Wright looks to Jesus’ words in the Gospel of Matthew for some answers to these questions. 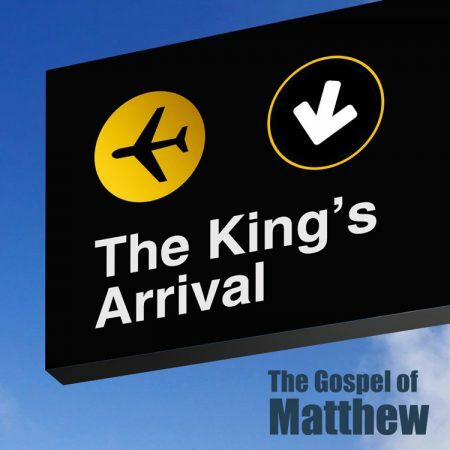 Matthew 24:1-14 In the Gospel of Matthew, Jesus tells us about his Second Coming and several Signs to watch for. Matthew 13 Why did Jesus often tell stories called parables? What can we still learn today from these parables about Jesus and the Kingdom of God? Matthew 19:1-12 We examine what Jesus has to say to us today about marriage and divorce and God’s original plan for humankind. Matthew 26:47 – 27:5 Dan Allen takes us through this passage and helps us understand our own guilt in light of Jesus journey to the Cross. 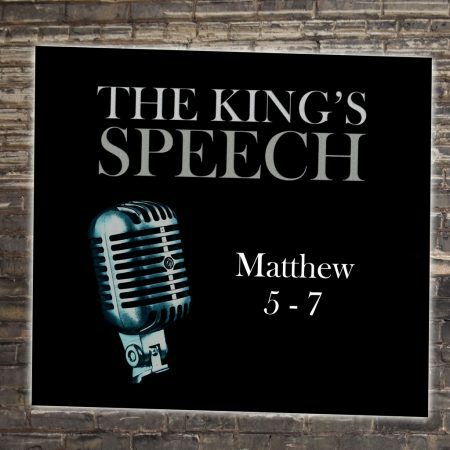 Week 6 of our series through the Gospel of Matthew. Part 1 is The King’s Arrival. Conception Dan Allen preaches on Matthew 1:18-25 and the great message of the virgin birth of Jesus. 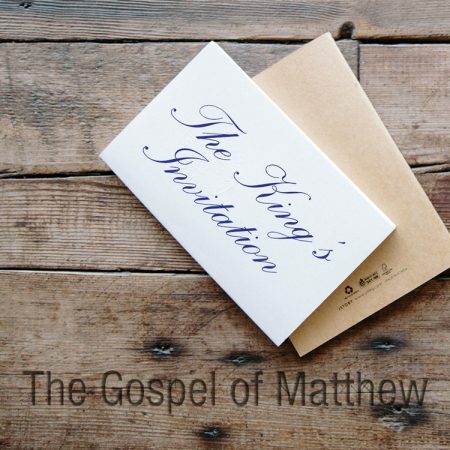 Week 4 of our series through the Gospel of Matthew. Part 1 is The King’s Arrival. Temptation Harold Paisley looks at Matthew 4:1-11 and the temptation of Jesus. What was Jesus’ mission on earth? What does it mean to stay on mission?